Ray Towey is a patient man. In 2010 we sent him our first pulse oximeter. 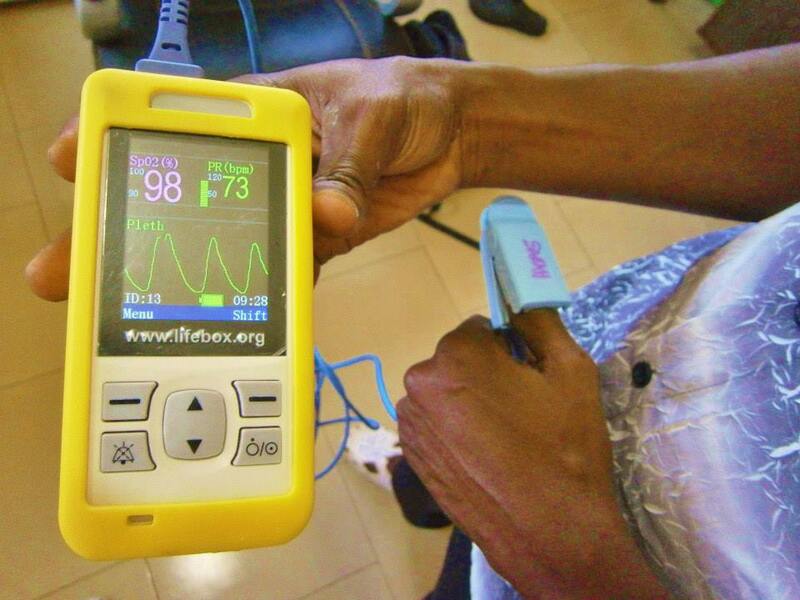 Lifebox wasn’t even Lifebox back then – it was the Global Pulse Oximetry Project, fresh from a worldwide tendering process led by WHO and the WFSA for an ideal monitor to thrive in low-resource settings. We were perched on a desk in a third floor room at the AAGBI in London, figuring out what to do next. Sure, we had our oximeter – robust, intuitive, with an education package, rechargeable batteries and a bright yellow glow – but no clear ordering system, no troubleshooting guide – and no proven plan for delivery. If we had a hope of closing even one Operating Room’s pulse oximetry gap (let alone the gap in 77,000), we needed to design and test our systems beyond reproach. A British anaesthetist, he’d been working in Africa for more than 20 years – first in Tanzania and then in northern Uganda. 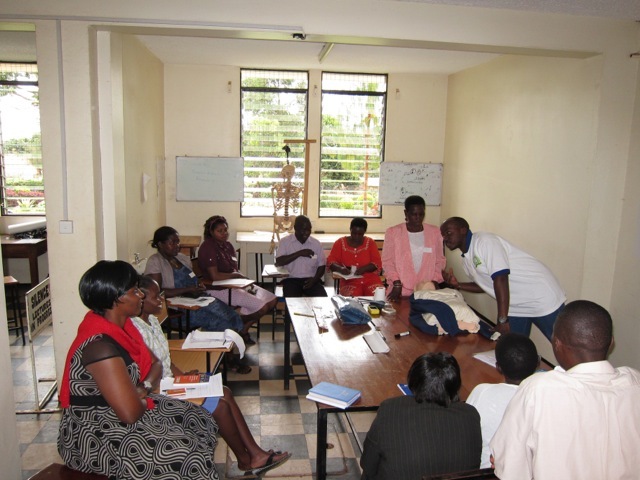 He took one of the first modern hospital pulse oximeters in his rucksack to St Mary’s Lacor in Gulu, a large church hospital, back in the 1980’s. It cost about £2000. 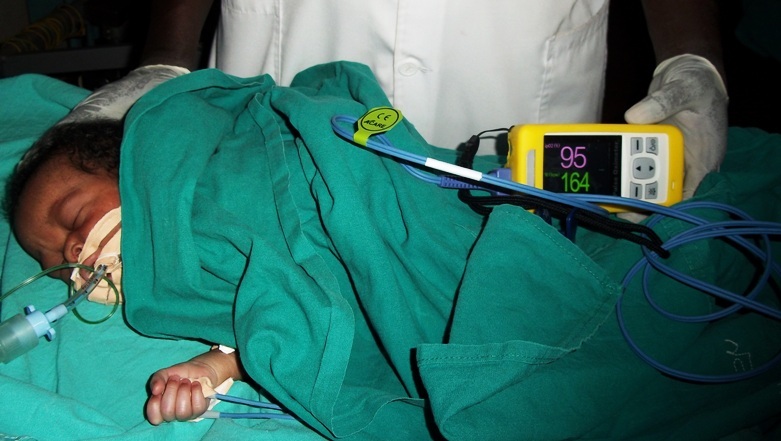 “I started anaesthesia in 1968 – I’m old enough to remember giving it before oximetry. And in poor countries, people were dying from hypoxia before we noticed, particularly people with dark skin. So when the oximeter came, we knew we couldn’t do without it. First we carried one, then another,” he told us. At St Mary’s, the majority of cases are surgical. 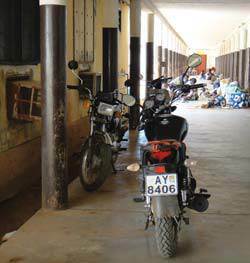 Traumatic head injuries – often from motorbike accidents – multi organ problems – post-operative care. How valuable is the oximeter? People die, that is, from conditions that would be treated and discharged as a matter of routine in Western Europe. They die from treatments that are supposed to save them, because the safety mechanisms aren’t in place. As a medical professional – seeing this, knowing this – how do you move between worlds and not break down? Ray Towey is an activist. “I’ve been very active in the peace movement in the U.K. I was in jail in the 1980’s, active in the CND doing protest and resistance – the obscenity of nuclear weapons, what a waste of life and energy. He took action at St Mary’s. Working with colleagues in the OR, in the ICU. Today the hospital hasn’t had a death on the operating room table in current students’ memory. They’re saving patients who would never be saved without their teamwork and systems. The challenge remains to reduce complications in the post-operative period. But that knowledge, that teamwork – that makes it worthwhile. Ray Towey is a humane man. “When I lose a patient it hurts very much. And sometimes when you lose a patient in some particular situation – especially when they’re young – it hurts a lot. Ray offered to help us test our system. In late 2010 we shared the specifications of our oximeter and spare probes. We developed instructions to use and test our procurement system, and Ray placed the first trial order online. it didn’t arrive. Not the first week, or the second. Or the first month, or the second. Thanks to Ray we had our answer and our system. 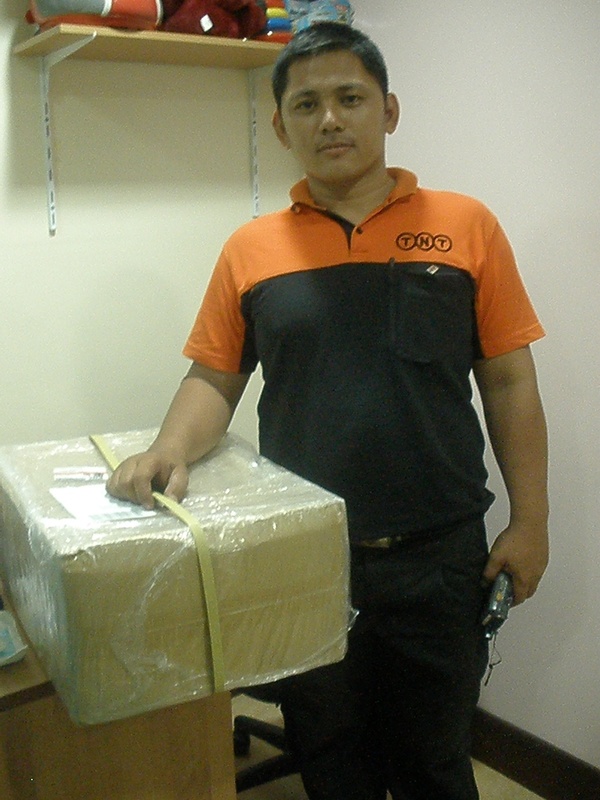 Since 2010 all Lifebox oximeters have been shipped by courier service. It’s a bit more expensive, but it’s the only way to guarantee that our equipment arrives in the hands of the people who use it, and on the fingers of the patients who need it, as soon as possible. We sent a new shipment to Ray. “The concept of giving an anaesthetic without an oximeter is like not wearing shoes on the streets of central London,” he explained. “It’s just inconceivable that anyone would want to do that. With more than 8,300 oximeters distributed to 90 countries around the world since, we haven’t lost a package. In the spring of 2011 we got an email from Ray, and a photo. P.S. Not wishing to do injustice to the postal service or the value of every donation – believe it or not, the first shipment arrived! 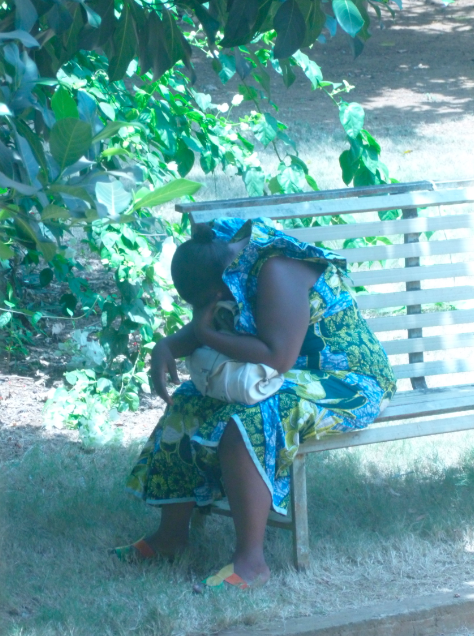 Three months later, surfacing in the Post Office in Kampala. But we still use a courier service – 77,000 operating rooms around the world have already waited long enough.